Professional Photoshop manipulation technique involves transforming one image into various formats and combining multiple images to create one image or photo montage services. Creative photo manipulation experts in Outsource Image can perform any kinds of photography alterations in a professional way. Neck Joint Manipulation Services – Neck joint editing or neck joint photo manipulation technique mainly used for apparel products. It is the process of adding necks to your mannequin product photography. We are specialized in ghost mannequin photo editing and invisible ghost mannequin photography retouching services to your mannequin/clothing product photos. 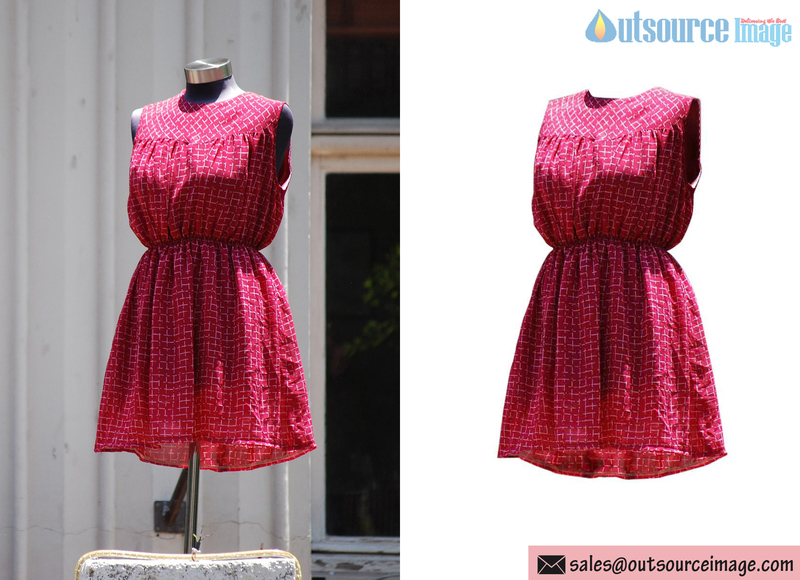 Color correction photo manipulation is the process of adding colors to your product photography. Our Photoshop manipulation color correction experts work on your images and turn its look ordinary into extraordinary with professional color correction manipulation experts. Our photo retouching experts will work on your images and make suitable color adjustments to your product photos in a professional way. Selection manipulation in Photoshop helps to select particular regions in your product photos and making suitable imaging adjustments like adding text, removing unwanted spots, blemishes, and dust, adding colors, replacing colors, adding logos and water marks etc. Our photo manipulation experts can cut-out particular portion from selected areas in your photos. Send 2 to 3 sample images to Outsource Image to retouch your images and get back within 1 or 2 hours. Feel free to share your imaging requirements with our team.